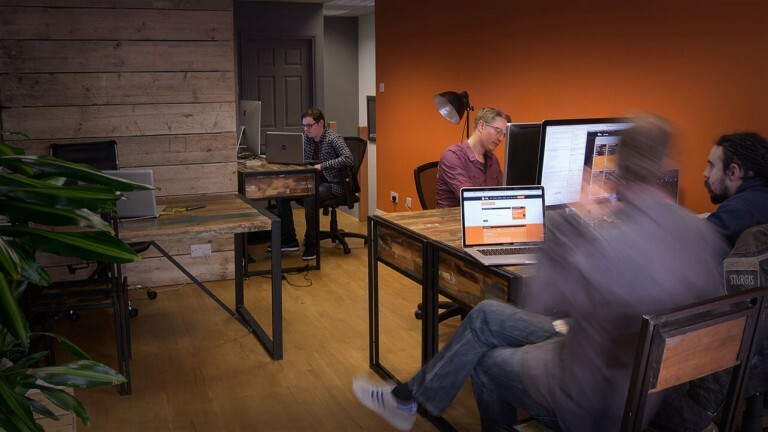 Throughout our studios in Glasgow and Paisley, we have a shared belief when it comes to web design. We believe that our sites should be easy to use, and they should reflect your business’ brand and needs. We, also, believe that your website should help grow and develop your business online. Whatever the size of your company. Besides Web Design, we can help our clients promote their site. With our online and offline marketing, we emphasise your individual needs and objectives. So how do we go about creating a website for your company? First, you’ll meet up with one our Web Design team (we have great coffee). At the moment, we have Web Design studios in Scotland: in Glasgow and Paisley. You can pop in anytime to chat with us. No appointment needed. We think in talking face to face is still a great thing to do. We discuss the above to make sure that your website is more than just a beautiful picture. Why? Well, we think that a website should be both help keep existing customers and target new ones. Our focus on your website is simple. We believe that all our sites should provide a return on investment. Whatever your particular business niche. We are single-minded about doing this. And to achieve this goal we focus on our service that we provide. Our dedicated teams in Glasgow and Paisley will work hard to ensure your business grows online. During your project, we consider ourselves an extra member of your team. And once we find the best website for your business we move onto the second stage of web development process. When it comes to Web Design, the research stage is most important part of any project. Our Glasgow and Paisley-based team need to know how your business works. Every company operates in a different way, even if they’re in the same sector. So it’s only through in-depth analysis that we can uncover all things that make your business tick. Also, time well spent at this stage will iron out potential problems during the build. Moreover, it’s vital that we understand how your main competition presents them themselves online. And we, also, analyse how their website performs. The above information helps us assess your competition. And remember knowledge is power. By examining the collected data, we can create a site that competes with others online. The next stage of the project process is to build a sitemap. Doing that helps us shape the customer experience and interaction with the site. From here one of our Glasgow based designers can start the design stage. The design requirements are set down at the initial meeting. Most of the time, your brand will dictate how your website looks. We strive to ensure all our projects look great and are pleasing to the eye. On top of that, we build our sites to perform well on both the search engines and in conversion architecture. Once we create your template, we gain your approval on the design. Then we start to add your content and your images. Adding your text and pictures is the quickest part of the process. Next, one of our Glasgow or Paisley team will keep you up-to-date about the design and build of your site. Remember: at every stage of your web design project, we welcome feedback. As this is the only way we can ensure we get it right. That’s why we schedule regular meetings. We have systems in place to allow our clients to view all project updates at any time, until the launch. Get a website that working for your business. 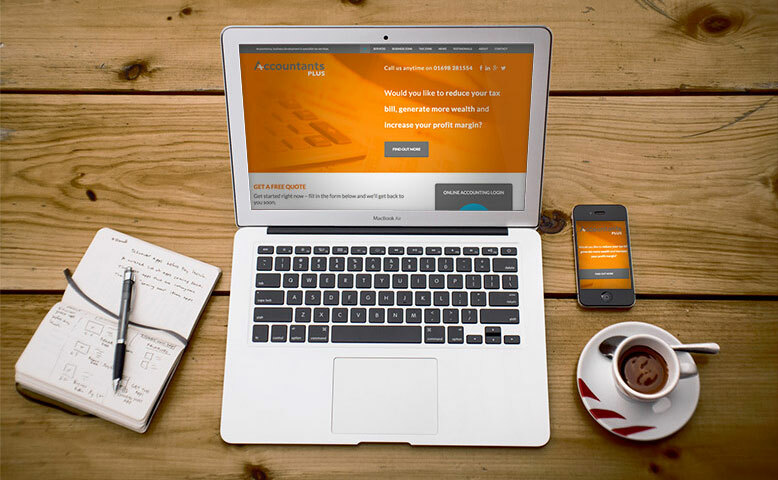 For a FREE initial Website Design consultation contact Soapbox Digital Media today. Or pop by one of our Glasgow and Paisley stores to have a chat (remember we do a great cup of coffee, too). We have produced a National Wedding magazine for years and the website has never been an adequate online representation. Soapbox have designed and built a new site that now enhances our online presence and attracts tens of thousands of visitors a month giving us a valuable resource for our subscribers.